Most people don’t follow the news in Japan, but some encouraging things are happening in the wake of the Fukushima accident. 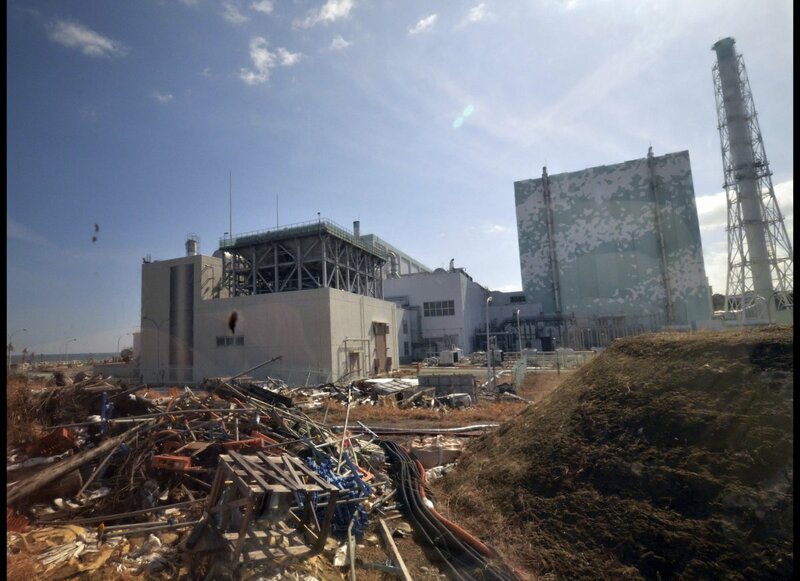 It turns out my pessimistic forecasts about the current pro-nuclear government and it’s ability to restart nuclear reactors closed after Fukushima were overly pessimistic (usually not my problem). There are several things which are happening in Japan which make the worlds former third largest nuclear power (after the US and France) seem like it is almost completely retiring from this field, as Germany has, despite it still having a pro-nuclear government and a technophilic culture. The first thing is that Fukushima is increasingly not under control. The US press carries little about this, but in the last week 3 of the 7 newly built underwater storage takes at Fukushima have failed, dumping high level radiation into the sea again. Over 120K liters had leaked, before this third leak was discovered. These tanks have failed in fairly rapid succession, increasing the chances that all these tanks will fail in the near future. Thus with over two years experience and billions invested, one of the worlds largest utilities can not manage one of the simplest aspects of this disaster and the situation is deteriorating. TEPCO also does not know why the tanks are failing. In addition to this the plants cooling system has failed twice in the last two weeks. While not news in the US, this does influence public acceptance in Japan of the restart of reactors. The second factor is the new nuclear regulator seems to be taking it’s job seriously, despite having a distinctly pro-nuclear bias. The NRA (no relation to the US gun lobby) has released a draft proposal for the conditions needed for restart of reactors. This includes installing filter vents in more than half of Japan’s 50 reactors. Something which will cost significantly and delay restart of these reactors by years. While the NRA has given reactor companies a 5 year grace period to build second remote control rooms for reactors, Japanese nuclear utilities will need to include this additional cost in their calculations about restart costs. The NRA has not been lenient with regard to fire proofing cables in reactors. The regulator is not giving reactor operators a pass on this one. This means in the case of older reactor designs the entire plant will have to be rewired. This upgrade likely makes the restart of these older plants financially impossible. And even for newer plants (many of which are waiting to hear if they are on active fault lines, with the new expanded 400K time horizon for seismic activity) this upgrade could take years. The final news is that Japan is ditching it’s highly effective government mandated energy efficiency programs this year AND there will be a 6.7% energy surplus in 2013 AND this is with 48 of 50 nuclear power plants off line. What this means is that the utilities (contrary to last years dire black out forecasts with these reactors off line) dont need to restart reactors to handle the nations energy needs. So a slightly tough regulator plus new slow regulations plus no urgent need for the reactors to come back online plus continuing problems at Fukushima plus 160K people still displaced from their homes because of Fukushima equals likely long delays in restarts. Things look little better for the nuclear industry here at home. Former US NRC chair Gregory B. Jaczko said that the problems of the current US nuclear fleet cannot be fixed by upgrading them and the fleet should be phased out and replaced with new technology. He also said he was opposed to reactor life extension, which is perhaps the most important remaining fight in the US. Add to this the recent GAO report pushing the NRC to expand it’s 10 mile emergency evacuation radius, which would make siting new plants more difficult and I think these last 5 reactor blocks under construction in the US will be the last full sized reactors built in this country (and they might not even all get finished). 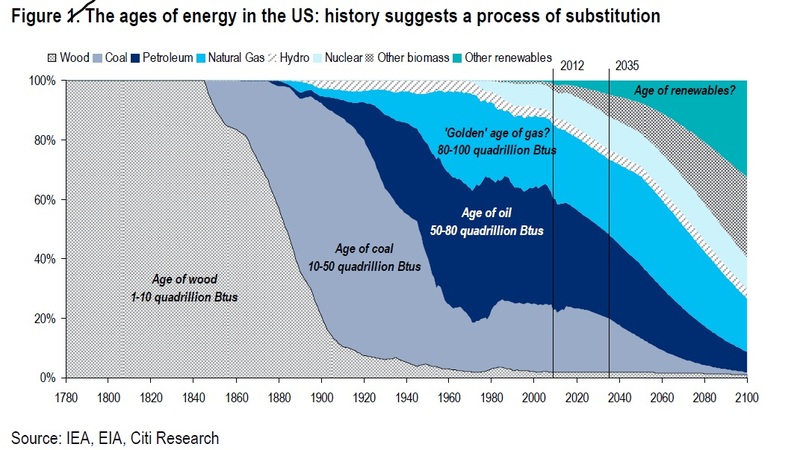 Oh and did i mention the costs of renewables is dropping below most fossil fuel (and especially nuclear). And private investors are staying far from nuclear projects, since government guarantees for these investments are shrinking most places except the UK and France. After 3 decades of fighting this beast, it is comforting to see it slowly dying. 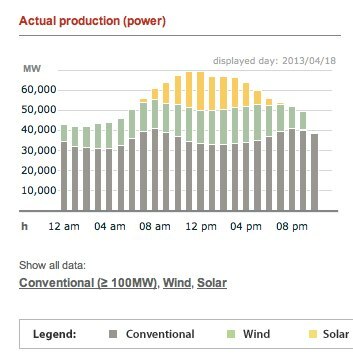 On a good day Germany uses more renewables than all fossil and nuclear combined – and there are more good days every month.